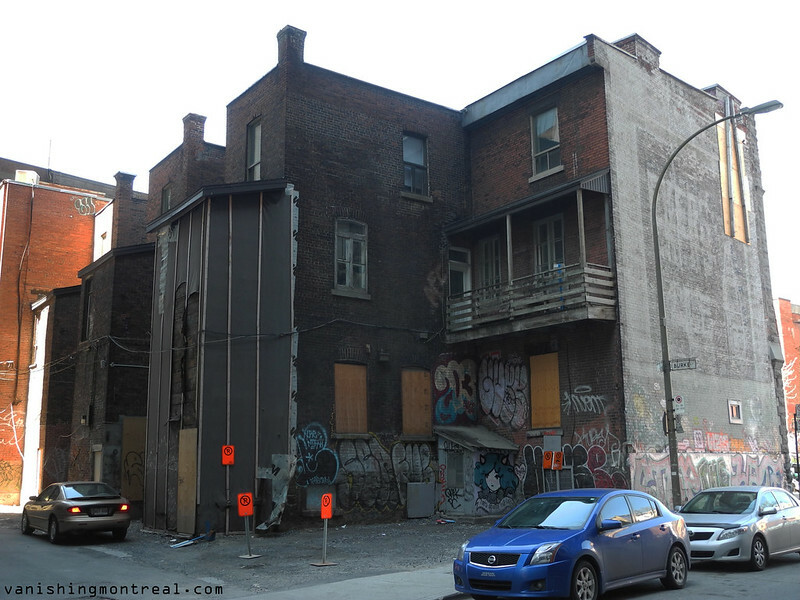 The future of these old apartments on the corner of De Bleury and De La Concorde are not known. 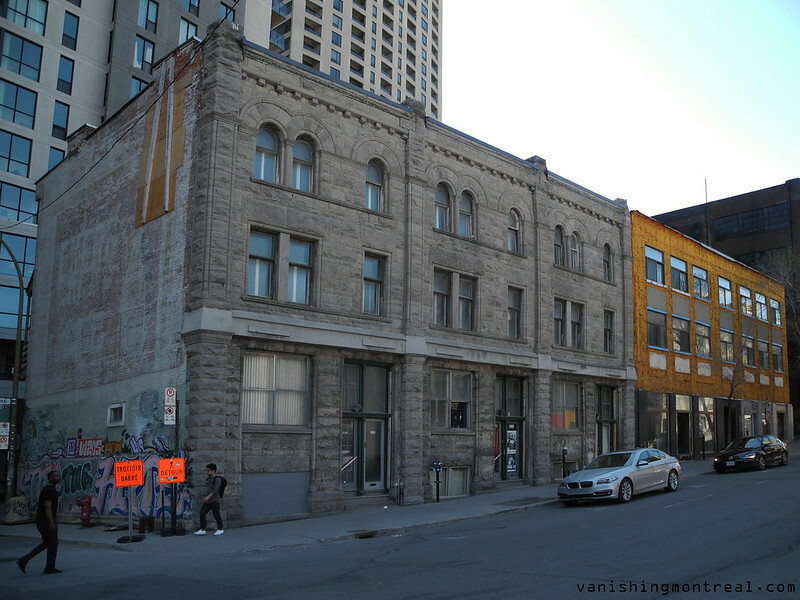 Two big constructions on De La Concorde, including the Peterson condo project, have placed these old buildings in jeopardy. Please do not demolish them! L'avenir de ces vieux appartements sur le coin de De Bleury et De La Concorde est inconnu. Deux grandes constructions sur De La Concorde, y compris le projet de condo Peterson, ont placé ces vieux bâtiments en danger. Pas de démolition s'il vous plaît! Always been curious about what the insides of these buildings look like (and who the tenants were).